The neonatology department is especially complex in many clinical aspects, with intravenous infusion in neonatology being one of them. 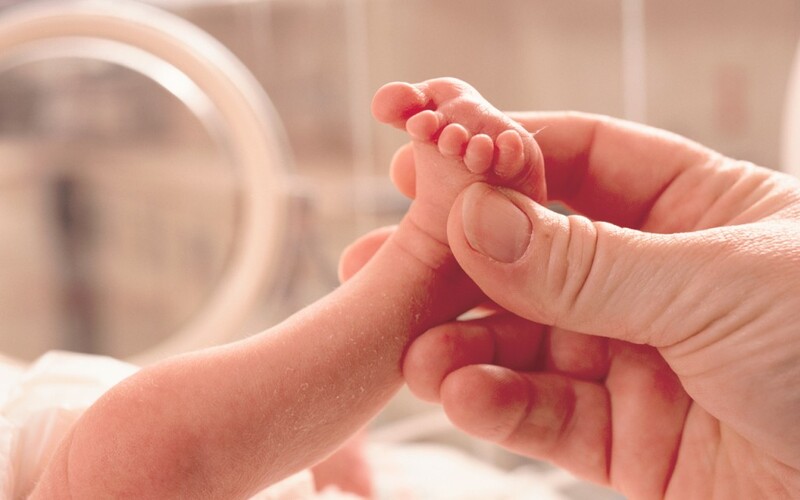 Whether it concerns premature or recently born babies, there are a lot of pathologies that may require administering medication via intravenous. In new-borns it is difficult to find veins of a minimum size required for an effective intravenous infusion. The veins most used are those on the back of hands, feet and scalp. However, peripheral lines in these types of patients have a very short life, so in long treatments central lines are often preferred in order to avoid multiple punctures in new-borns. To use a central line in neonatology it was common to use the umbilical line, although it is increasingly more common to use the peripherally inserted central catheter (PICC), due to the advantages it offers in terms of permanency and fewer complications. Inserting this type of catheter in neonatology is done by specialised nursing staff and the correct location is normally confirmed using X rays. Infusion pumps are highly recommended in all clinical guidelines to administer drugs via intravenous in neonatology, due to the particular complexity in calculating the dosage in this type of patient, as it depends on body weight. Intravenous infusion pumps in neonatology must be adapted to the department’s requirements. A key aspect is the ability to precisely adjust the occlusion limit. arcomed Chroma pumps allow to adjust the occlusion limit between 1mBar and 1,000mBar (or between 1mmHg and 1,000mmHg) in breaks of 1 single unit, while other pumps on the market allow to adjust it in just 10 breaks, the minimum being 175mBar. This provides high precision which is highly valued by neonatology professionals. As well as this, our pumps are easy to use with a high contrast colour touchscreen that allows to access the different features using icons instead of browsing through menus, advanced features to reduce medication errors (such as colour coding drugs) and its reduced size and weight, makes arcomed Chroma infusion pumps the ideal choice for the neonatology department. At arcomed we develop our pumps by working closely with clinical professionals, to offer them solutions suited to each need without having to change devices. The reliability, precision and quality of being Swiss-made has made us a world leader in infusion technology. Welcome to the world of arcomed. The future of infusion, here and now.